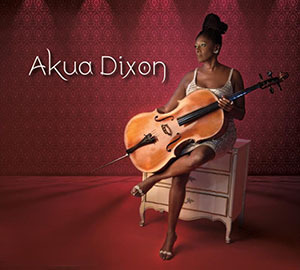 While the cello may have been put on the map of jazz, so to speak, by the great Oscar Pettiford, the instrument really came into its own under the auspices of Abdul Wadud, Deidre Murray and, of course, Akua Dixon. 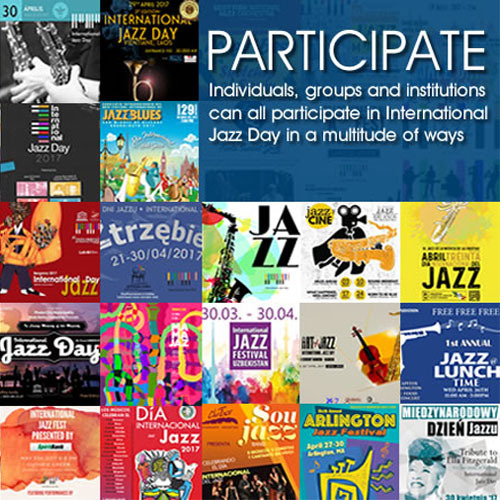 Of the three Ms. Dixon might have the widest ranging experience, having played in such disparate settings from Duke Ellington, Lionel Hampton and Max Roach to Rahsaan Roland Kirk, Don Cherry and Henry Threadgill, as well as Chucho Valdés and Israel “Cachao” López. Remarkable as it may seem Ms. Dixon has been “under the radar” for all these years, despite her résumé and her ability to adapt to a variety of musical scenarios. However, there is something else that emerges when she is on her own and that is a singular, soulful voice, steeped in the blues. This is in spectacular evidence on this self-titled album, which features not just her amazing solo, but also her Quartette Indigo in an expanded form. Anything that Ms. Dixon does is breathtaking. Everything she does is breathlessly awaited and held in high esteem. 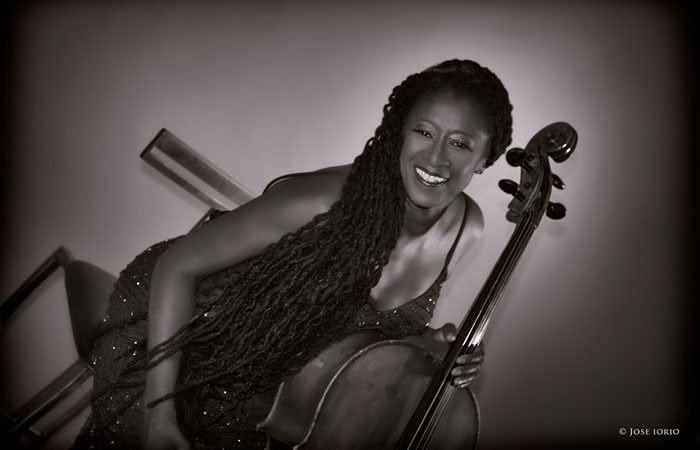 The cellist has extraordinary technical ability, born of the Western Classical tradition which is given a wicked twist by her African American heritage. So not only is she drenched in the blues, but she has the inborn ability to swing with spectacular abandon. Despite this, Ms. Dixon is never reckless and eschewing flashiness she is still able to showcase her technical wizardry in such a way that it is couched in supple technique, effortless contrapuntal acuity, a singing tone, embellished with subtle and discreetly expressiveness. It becomes clear that Ms. Dixon is naturally gifted playing with ravishing tone and cogently contoured lines and links to harmonic melismas by way of assiduous transitions and unified tempo relationships. Through all of this the cellist paints her music with a tremendous colour palette and a poetic sweep in every bar gilded with changes of voicing and inner lines that evoke intimations of baroque splendour swirling in the blues. This superb playing receives tremendous lift in the repertoire of this album. You have only to listen to “Lush Life” to understand the truth of that statement. That chart begins in melancholic pirouettes but soon devolves into a singing, swinging and soaring masterpiece. Its cluster chords are full-bodied and harmonically plangent. Earlier, in Charles Mingus’ now famous song, “Haitian fight song,” the fierce melody is sharply played with powerful, assured shaping of the cross-rhythmic strands. Ms. Dixon’s Latin-inflected repertoire is also quite special, executed with gossamer filigree and utterly splintered rapid chord playing, “A gozar con mi combo” and “Libertango” are played with whiplash climaxes that cut to the quick and yet retain resonance and definition. The same could be said of “Poinciana,” a chart made unforgettable by its elemental splendour. It is really hard to see how Ms. Dixon could top this record, but then the cellist is full of surprises. So expect something spectacular in the near future. Track List: Haitian fight song; Alone together; Freedom; It never entered my mind; A gozar con mi combo; Moon river; Libertango; Lush life; Besame Mucho; Poinciana. Personnel: Akua Dixon: cello, voice (4); John Blake: violin (1, 5): Regina Carter: violin (3, 5, 7); Kenny Davis: bass (1, 4, 5, 8); Patrisa Tomassini: violin 1; (1, 4 – 6, 8, 9), violin 2 (2, 3, 7, 10); Ina Paris: viola; Gwen Laster: violin 2 (1, 4, 5, 8, 10); Chala Yancy: violin 1 (2, 6); Andromeda Turre: voice (8); Orion Turre: drums (1).